Android 17. He looks reeeeally awesome. Cute, even. 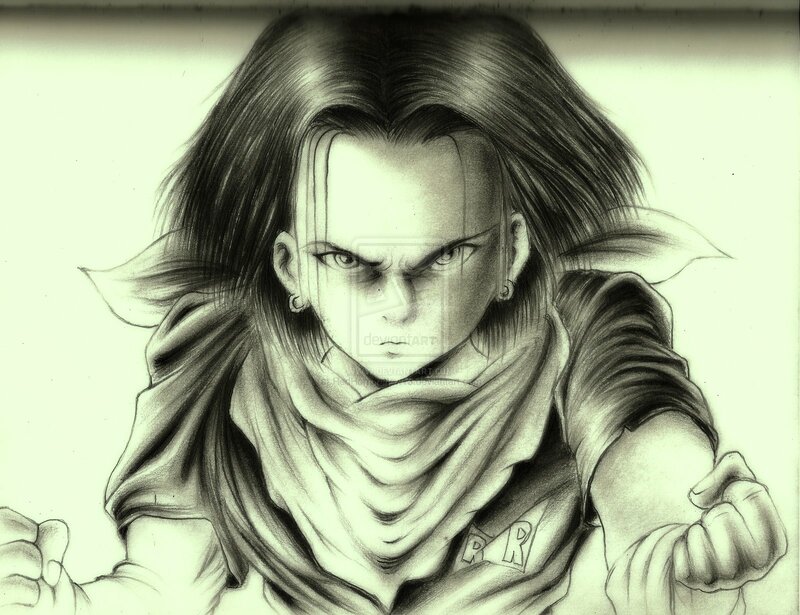 :p. HD Wallpaper and background images in the Dragon Ball Z club tagged: anime dragon ball z dbz android 17.
cool. have u drawn it. Nah. Some dude on Deviantart did. But I might draw it too. cool.hats off to that guy and u.i really like it.